I became Double Bronze Master Level Breeder! 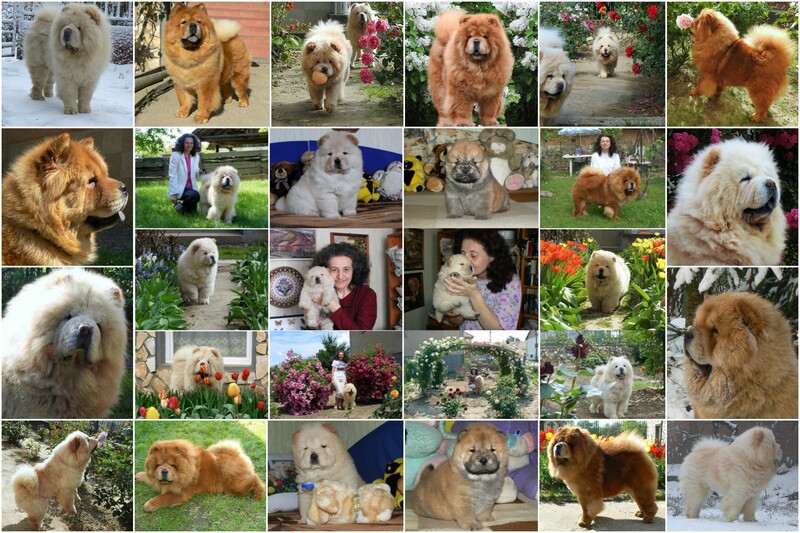 Thanks to my own breeding chows and their family! 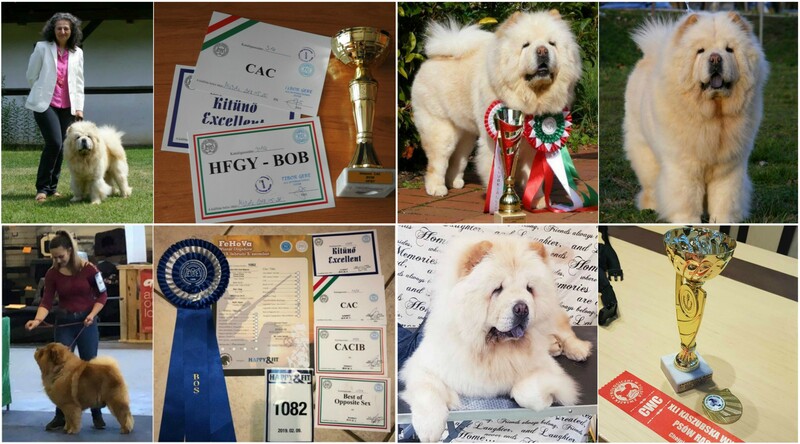 In 2005 from the Hungarian Kennel Club I have received the Bronze Level Master Breeder title my own breeding chows based on dog show results, in 2008 spring the Silver Level Master Breeder title, in 2014 the Gold Level Master Breeder title. 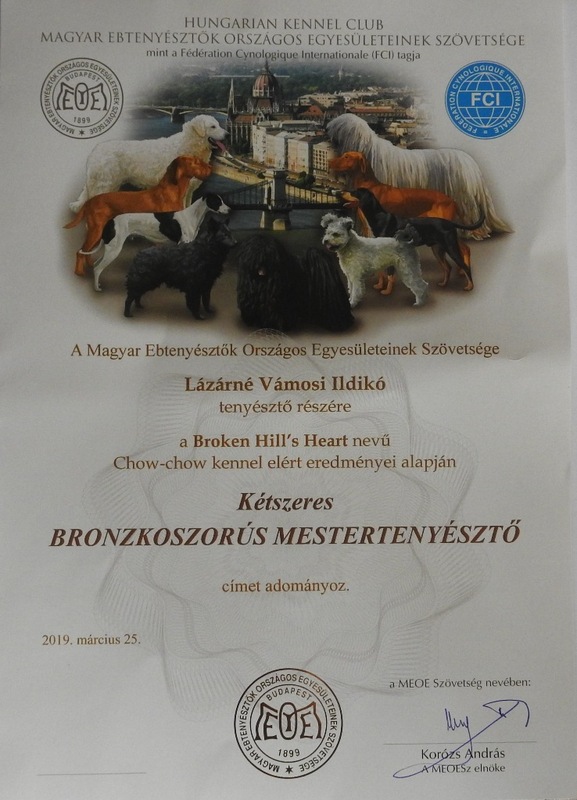 According to the rules of the Hungarian Kennel Club, this is the highest Master Breeding grade, all from 12 different litters, 1-1 dog 1 CAC title is required for this title. From there, the whole thing is repeated. Dear reader! Thank you for reading this article, real joy for me, that I to shared these good news! New news soon, please visit my website often: www.brokenhillchow.hu, remember it! If you want, you can find me on Instagram too.